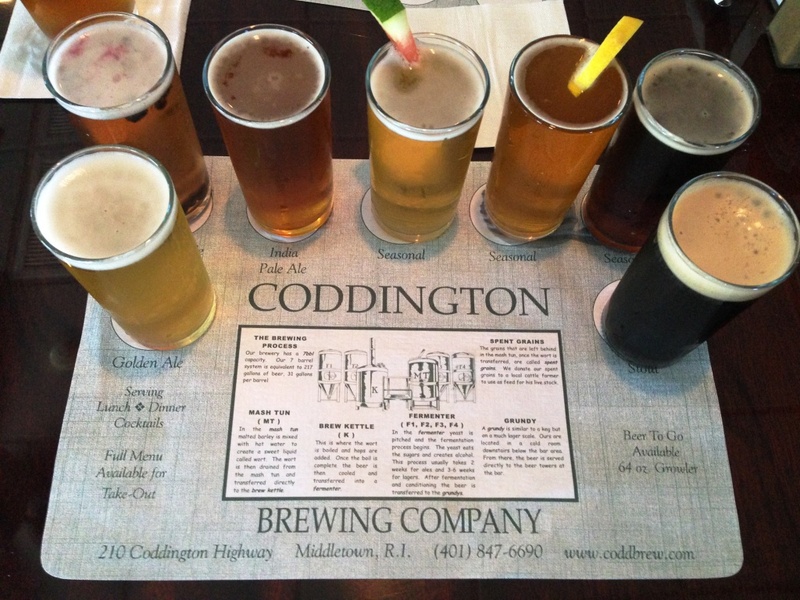 Newport, Rhode Island, August 2014 — I found time during a business trip to Rhode Island for a visit to Coddington Brewing Company. 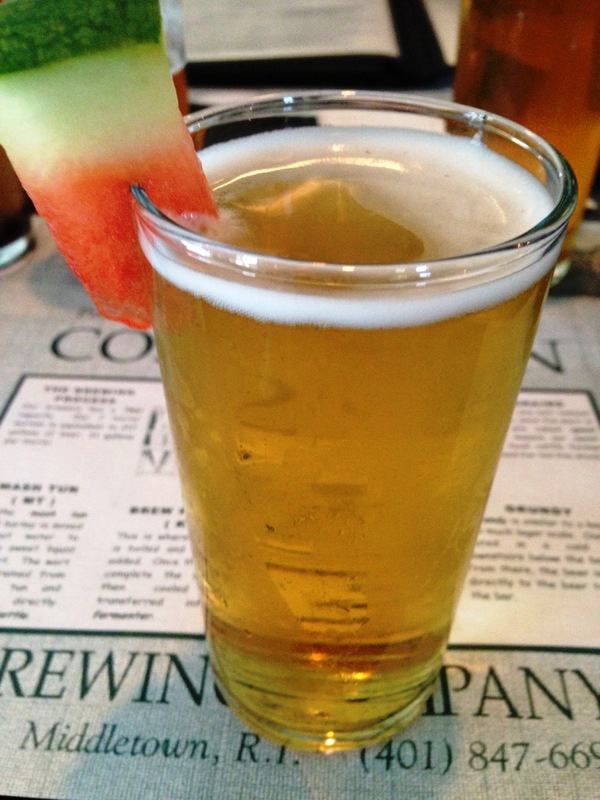 Loved the refreshing Watermelon Ale! 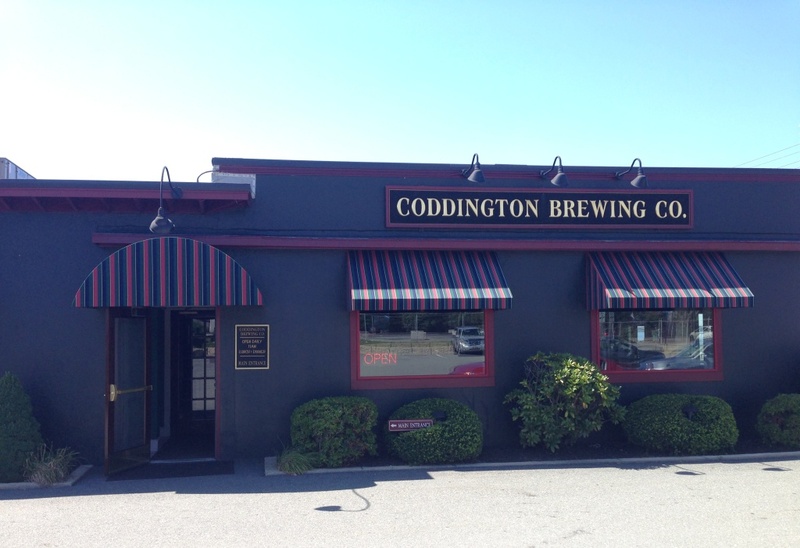 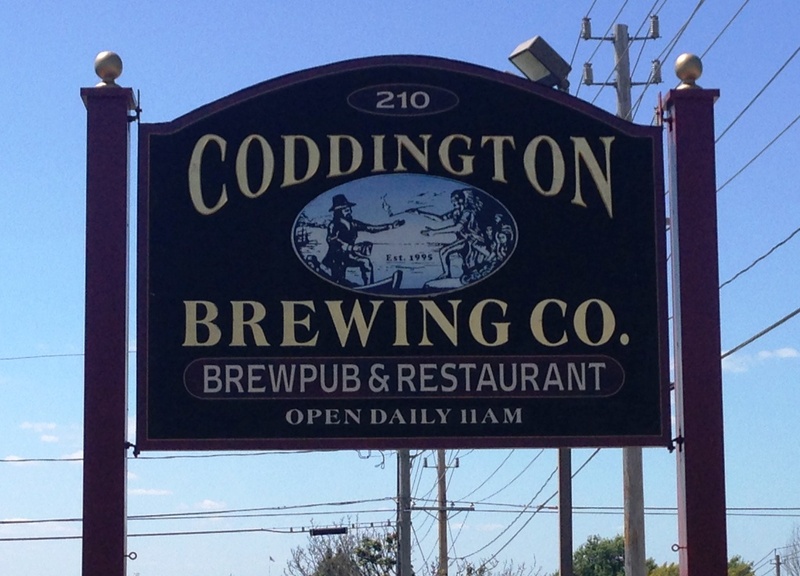 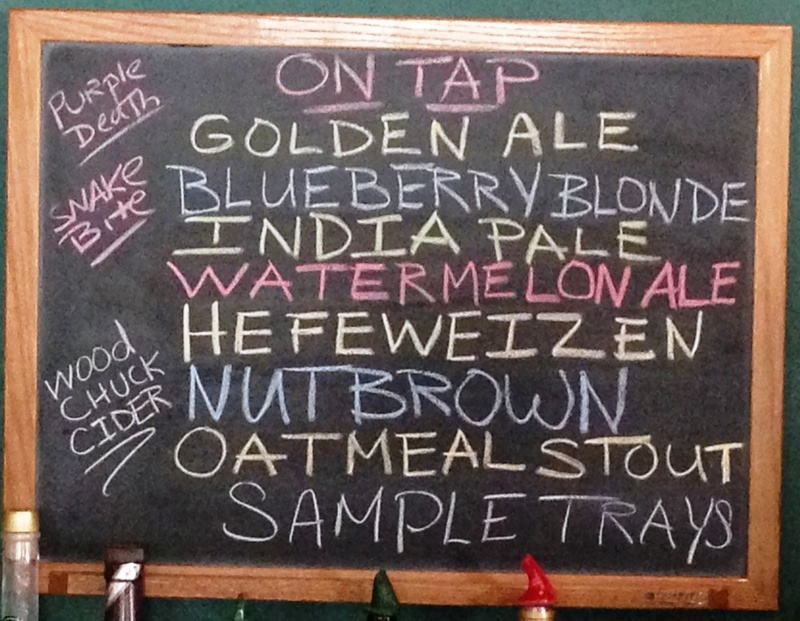 Great food, beer, and service at Coddington Brewing Company — I wouldn’t hesitate to go back!